High speed Internet at home and at office? 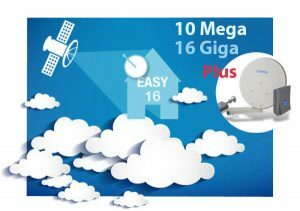 Tooway Easy Premium is an exclusive offer of Broadsat: inlcudes subscription Tooway Premium and the satellite kit on loan for use. 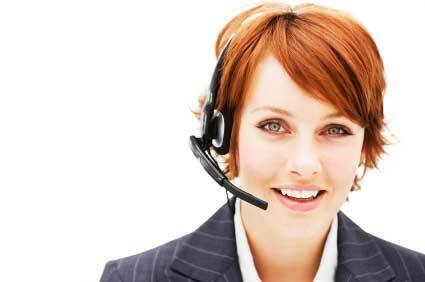 The price depends on required service and on the activation region. For details, contact us. Don’t delay, join us today! Categories: Broadsat Exclusive, Tooway Subscriptions. The minimum subscription period of Tooway Easy Premium is 36 monts. The Tooway Easy Premium package includes the satellite kit for rent, which is part of the subscription fee. For the activation of Tooway Easy Premium there is a fixed ONE-OFF fee of 199 Euro, VAT inclusive. The subscription for Tooway Easy Premium offers an internet traffic quota from 30 to 60 GB. When this traffic is used up, internet is available at a guaranteed speed of up to 256 Kbps (download and upload) until your subscription is renewed. Every 30 days the volume of reserved traffic is renewed.